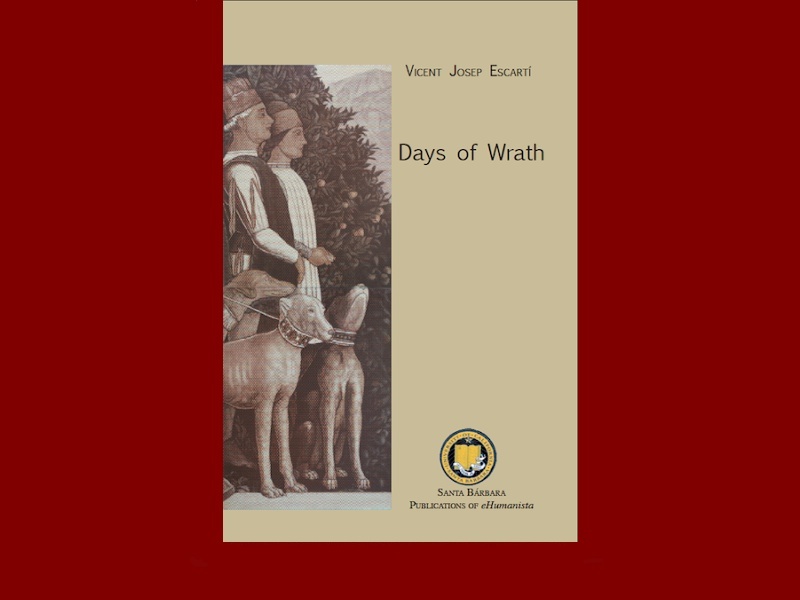 Set in the Kingdom of Valencia during the late 16th century, "Days of Wrath" relates the love affair between two male youths set against a background of religious fanaticism, highway bandits, tyrannical nobles, and African slaves. 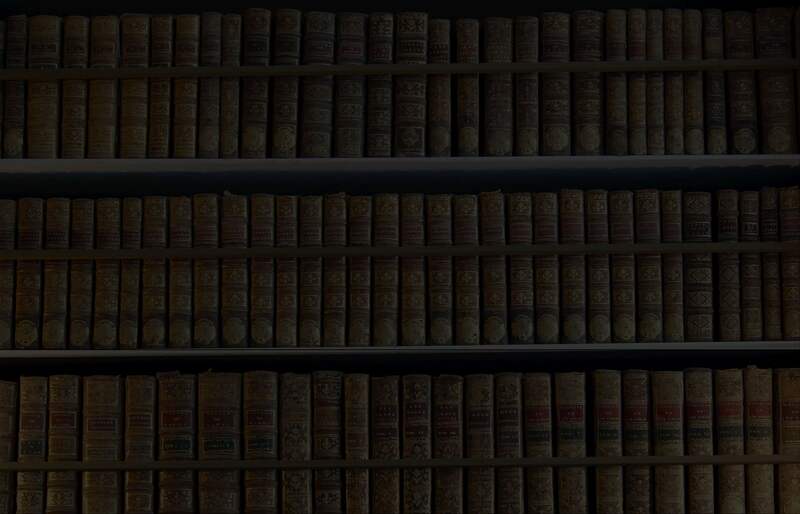 Escartí brings all of these elements together with panache and savoir faire, creating a historical novel that develops as a mystery or even a detective story. He has captured masterfully the atmosphere of the late 16th century to construct a universal narrative of love and death, of friendship and destruction. In sum, he has written a compelling story of affection, friendship and inclusion that serves as a symbol of deep spiritual longing that annihilates the constrictive cultural and religious boundaries that frequently separate human beings.